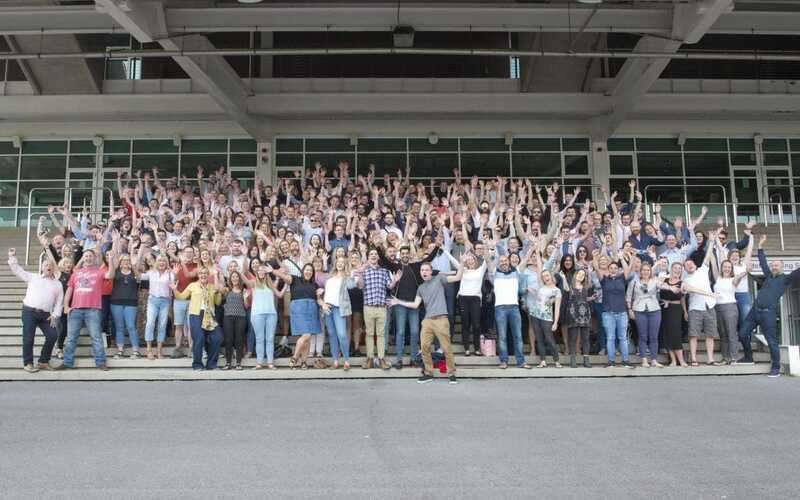 Communications agency drp held its annual summer conference at the Centaur Conference centre, Cheltenham Racecourse, on Thursday 19 July. The day and evening event was attended by the drpteam, to celebrate the agency’s success and exciting growth plans for the future. The day included a review of successes, alongside a silent disco style “speed dating” session with the senior teams. In the evening a fun team “Cheltenham Challenge” saw 32 teams follow clues and enjoy the hospitality of the spa town. Back at the racecourse a free and easy evening saw food, drinks and entertainment provided by the Jockey Club, before retiring to the Cheltenham Chase and Doubletree hotels.